The Peachtree String Quartet is undeniably one of Atlanta’s best kept secrets. Now in its seventh season, the secret has been kept for far too long. 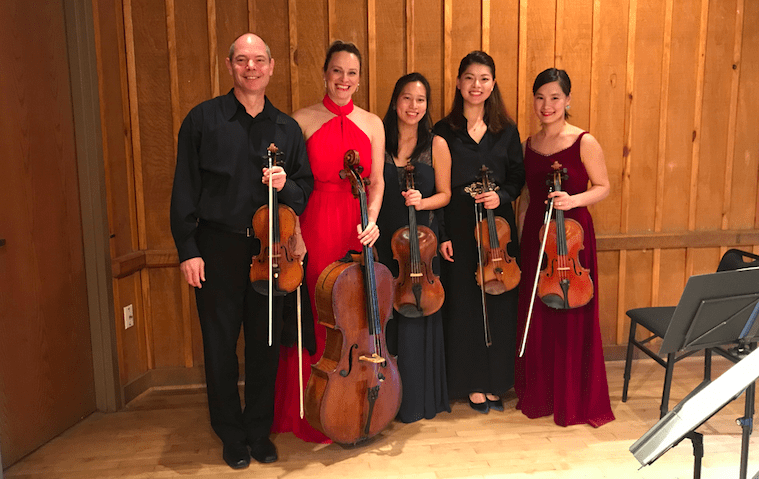 Classical fans hungry for a diverse repertoire and masterful players are strongly encouraged to join the ranks of the Peachtree String Quartet’s growing audience. Such was the case Sunday evening at the Garden Hills Recreation Center as the quartet took the stage before a capacity crowd that was as enthusiastic as it was attentive for the performance, which fully showcased the group’s artistic potential. 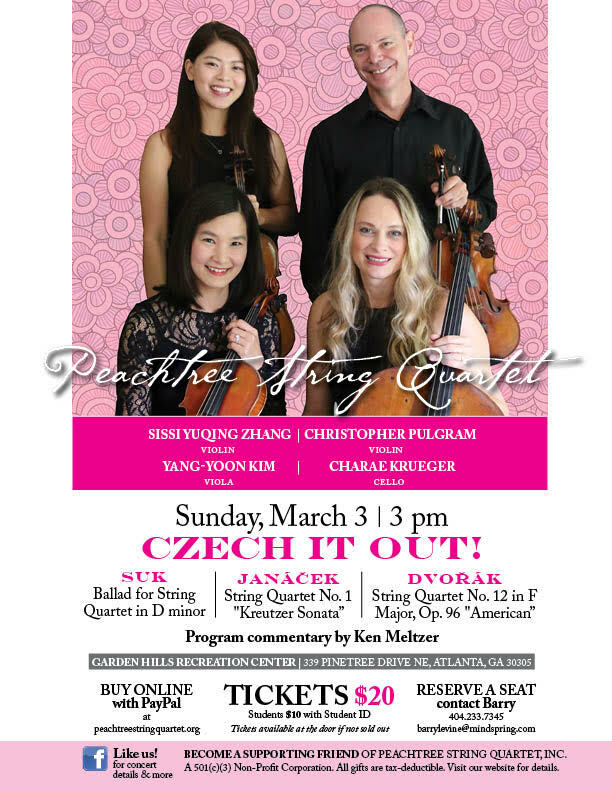 In keeping with the Peachtree String Quartet’s goal of presenting more obscure works in tandem with well-known favorites, the afternoon’s first selection of Bedřich Smetana’s String Quartet No. 1, “From My Life,” in E-minor was a pleasant surprise. Written in the years following the composer’s sudden deafness in 1874, the composition is a series of melodic vignettes highlighting crucial periods in the composer’s life. Movements like Allegro vivo appassionato are a testament to the vigor of youth, while Allegro moderato à la Polka looks fondly on the composer’s love of dance and travel. The composition’s latter half evoke a sense of bittersweetness, with Largo sostenuto being a tribute to the composer’s late wife and Vivace exploring his love of folk music. In practical application, the episodic nature of “From My Life” showcases the instrumental prowess the Peachtree String Quartet musicians possess. Early strains of the opening movement, Allegro vivo appassionato, were carried by violist Yang-Yoon Kim’s masterful technique, which captured the movement’s intensity without allowing the viola’s tonality to become abrasive. By contrast, violinist Sissi Yuqing Zhang handled the work’s darker moments with a piercing precision, cutting a straight path into the listener’s soul. Such tonal angst is no accident, as Smetana included the passages to imply the onset of his deafness. The playful latter movements of the concert were underscored particularly well by cellist Charae Krueger’s deft command of the pulsating undercurrent. As Krueger is well-established professional cellist, it comes as no surprise that she is also the principal cellist for the Atlanta Opera and Atlanta Ballet orchestras. Guest violist Julianne Lee took the stage for the afternoon’s second composition, Mozart’s String Quintet No. 3 in C-major, “K. 515.” Overall, the musical selection was a pleasant change of pace. Mozart’s notorious sense of humor in his works makes for a stark alternative to other composers. 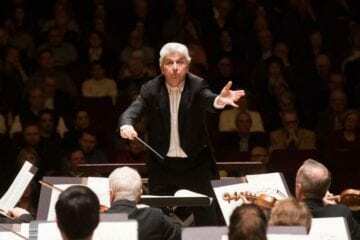 Where Brahms broods, Mozart prances, and where Handel worships, Mozart is irreverent. In “K. 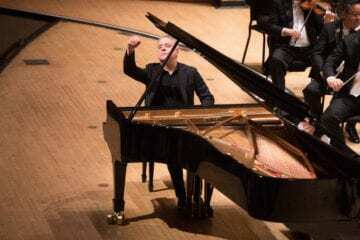 515,” this humor affords the individual players opportunity to step back and sink into an intoxicating world of melodic interplay, though the solo-laden closing movements of Andante and Allegro were still delivered through effortless virtuosity by Lee and violinist Christopher Pulgram. Overall, it was a grand and diverse performance by the Peachtree String Quartet. The group’s next concert is set for March 3 and will showcase compositions by Czech composers Josef Suk, Leoš Janáček and Antonín Dvořák.